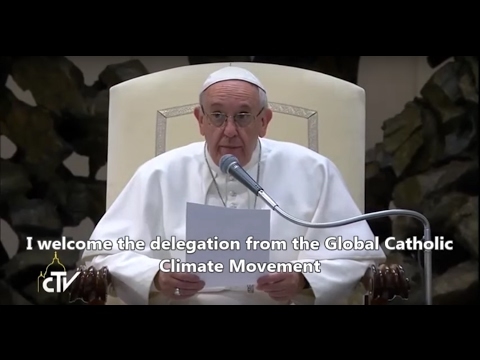 Please send a resume and cover letter to [email protected] with the subject line: "Communications Manager"
Global Catholic Climate Movement is searching for a Communications Manager to develop communications strategy and help manage its day-to-day execution. The manager is a newly created position, and will join an established team. Work Environment: This role will be working remotely or in an office, based on the location.